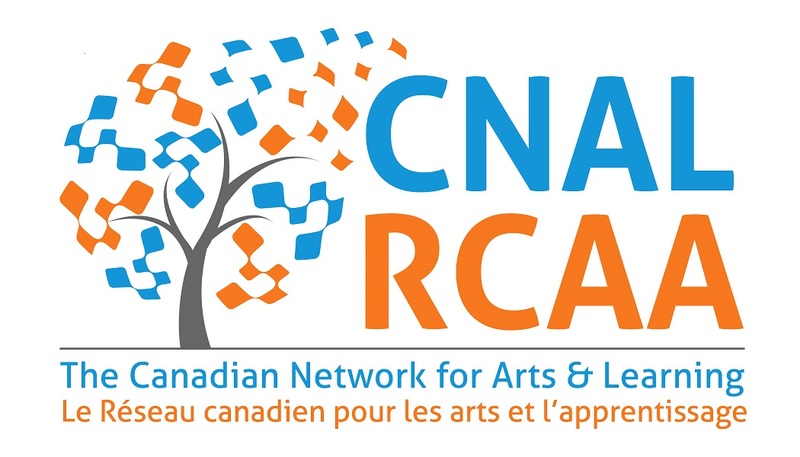 On March 14, 2017, 40 participants joined the Canadian Network for Arts & Learning and the University of Regina's Faculty of Education for an engaging session of professional development and an in-depth exploration of the state of arts and learning in Canada. Assistant Professor Kathryn Ricketts (Arts Education – Dance Education) led a series of dynamic and condensed workshops with a selection of artists/teachers who have extensive backgrounds in the K - 12 context. Together participants explored new methods in Dance, Theatre and Visual Arts with a focus on personal stories as the foundation. These workshop ended with collective 'incubation/application' whereby the participants synthesized these experiences towards their own teaching contexts, personal styles and interests. Unanimously endorsed by the Member States of UNESCO in 2011, the Seoul Agenda calls on governments and communities worldwide to take action to increase access to arts education, to improve the quality of arts education and to apply arts education to solving the world’s social and cultural problems. Six years later, the goals of the Agenda remain unrealized in many cases and unevenly implemented in others. In response to this urgent situation, a partnership has been established including the Canadian Network for Arts and Learning, the Canadian Commission for UNESCO and the UNESCO Chair in Arts and Learning. As a first step in the process of reengaging the world in arts and learning, the partnership has commissioned the preparation of a position paper. This document will make a case for the importance of arts education, discuss the gap between the aspirations of the Agenda and their current implementation, and propose strategies for partners and other parties tasked with achieving its goals. Our aim is to help others think through their own circumstances and initiate change with the ultimate goal of improving the situation of arts education across Canada and worldwide.